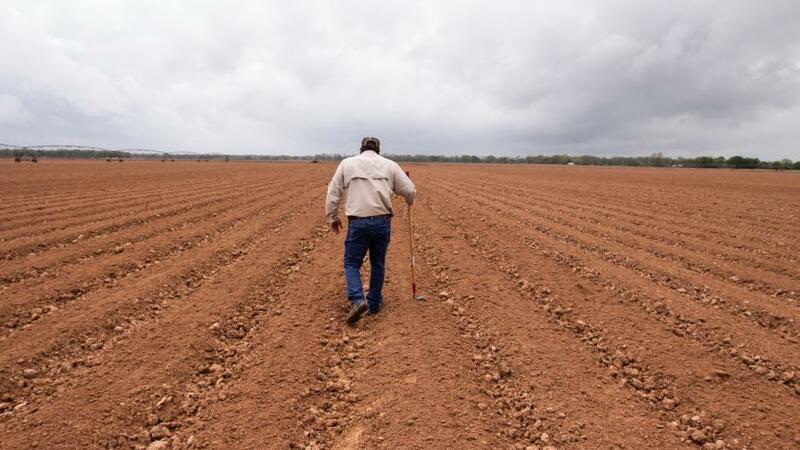 Spring is finally here in Texas, and farmers are hitting the ground running to plant for the upcoming season. After a long and wet winter, the ground finally dried up enough to get in and do some work. Formerly somewhat bored and long-faced, farmers are now running in every direction to make sure they get everything planted in good time. Hopes are high for this season. With all the moisture received in the winter, farmers and consultants are optimistic for what the coming months will bring. Getting seed in the ground, making sure machinery is in tip-top shape, and planning ahead for harvest are at the top of the to-do list for those in the industry this year. After a below par season last year, ag professionals are looking to turn their struggles into profit. Cotton acres are up in most of Texas. This has the potential to make up for some of last year’s losses if prices continue climbing. 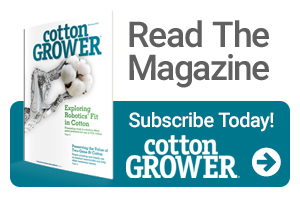 Cotton also means more checking for aphids, bollworms, and other common pests that have the potential to threaten this critical crop. The hope is always that the pros triumph over the cons, and with the way the year is going thus far, it seems fairly likely that the positives will outweigh the negatives this time around. All in all, planting time marks the beginning of a long and hectic season for farmers and other ag industry workers around the world. The sunrise to sunset days have likely already begun and likely will not end until late this fall. When you see a farmer, give him a hug, shake his hand, or offer a simple “thank you.” I promise you they deserve it. Cassidy Nemec is from Waco, TX, and is currently attending Baylor University, majoring in Business Fellows (Business Honors), History, and Journalism. She grew up in the agricultural industry alongside her dad and grandfather, who was an expert in entomology and an agricultural consultant in Texas and Australia. Cassidy's dad is also an Agricultural Consultant in Texas. She has learned a lot about cotton from them and am still learning more everyday. 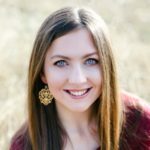 Cassidy plans to attend graduate school at Texas A&M University to concentrate in a more ag-related field and is excited to be writing for such a great industry. See all author stories here.